Social work is one of the most noble professions. 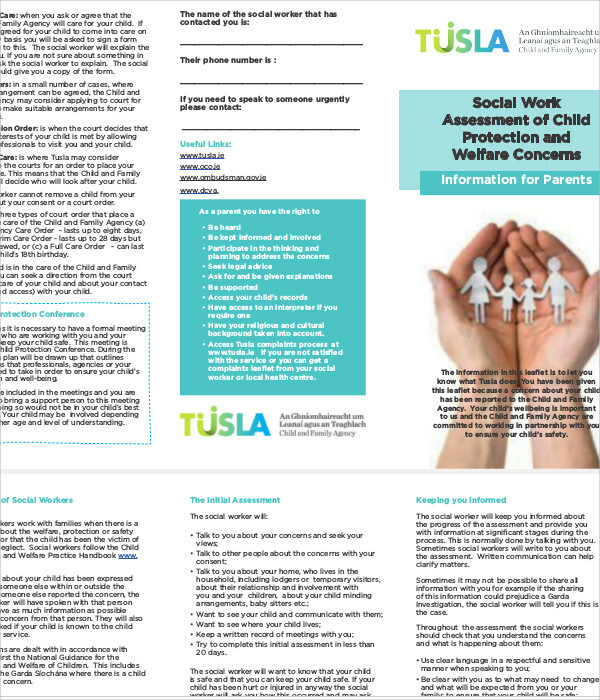 A social work has a lot of responsibilities that range from working with families who have found themselves in difficult situations to individuals such as women, children, and the elderly. Their responsibilities range from adoption to processing rehabilitation. However, it isn’t just compassion for people of all walks of life is the necessity and requirement of a social worker, one must also be well-versed with processes and paperwork that come with the job. 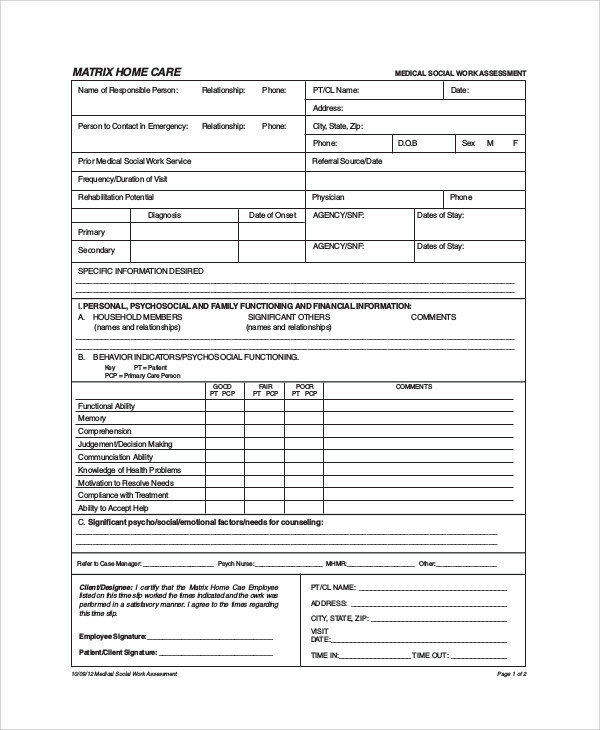 If you are a social worker and is still new at the job, don’t worry, we got you covered. 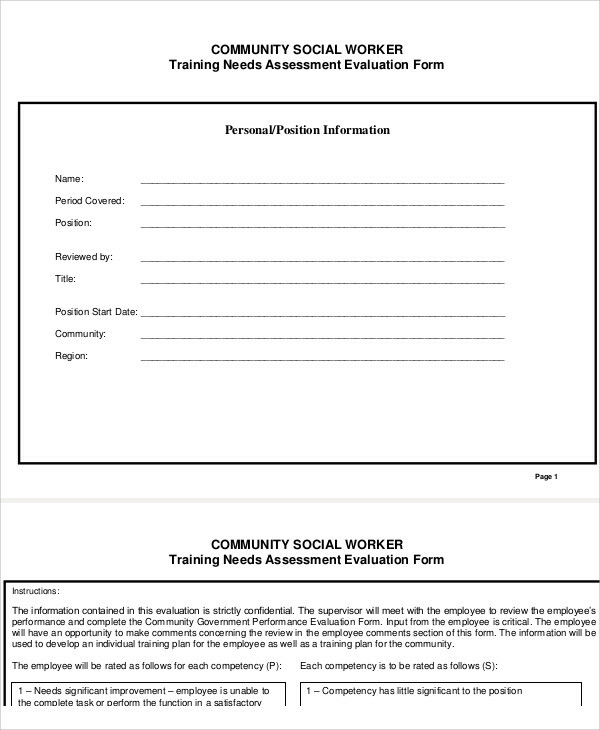 Below are Sample Assessments you should check out to get the hang of the job. Our lives are filled with activities and it is important that in everything that we do, we must do them with quality. That is why there is a process called assessment; to evaluate the quality of an action, ability, service, or endeavor, and social workers are among those who understand what and how this is done. As a social worker, you need to identify individuals who you know need your help. These individuals are thus, your clients. You need to assess their situation, their needs, and their network of support for you determine their aspirations. You also have to come up with plans that you know can help with your client’s well-being. If your clients are going through something difficult like an abuse of some sort, you have to help in regulating their lives so that they can deal with the challenges. you try to find out the availability of resources necessary to your client’s improvement. 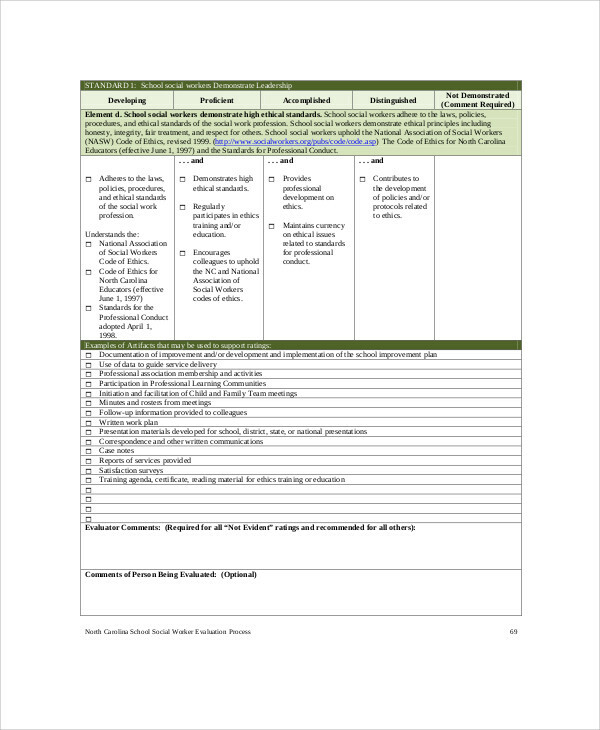 We also have Psychosocial Assessments in case you need them too. Conduct an interview. It is in an interview when you truly talk to your client in person and ask him/her questions regarding his/her situation. You may also ask people who are related to him/her and whom you know can deliver vital information. Open-ended questions are a must. Your questions should enable your clients to respond and explain. The details of their answers can help you assess him/her better. 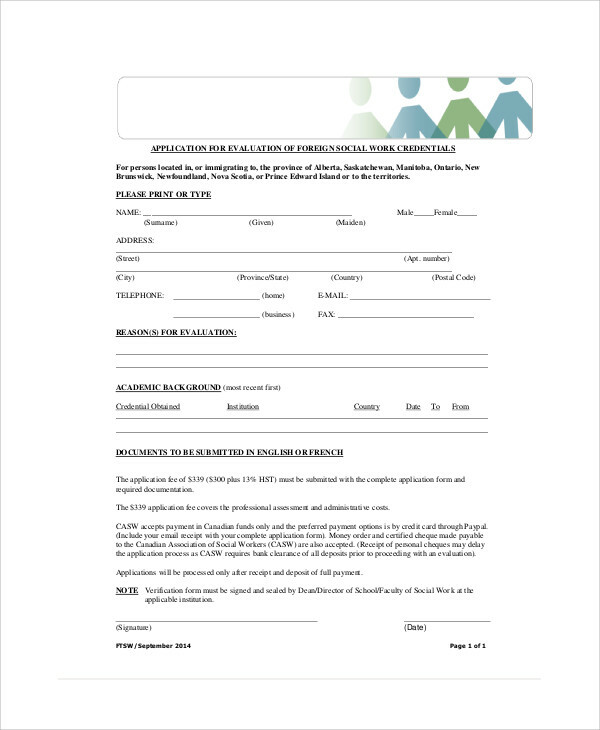 Secure documents about your client. You can read any record that features important matters about your client; this may include psychiatric tests and medical records. 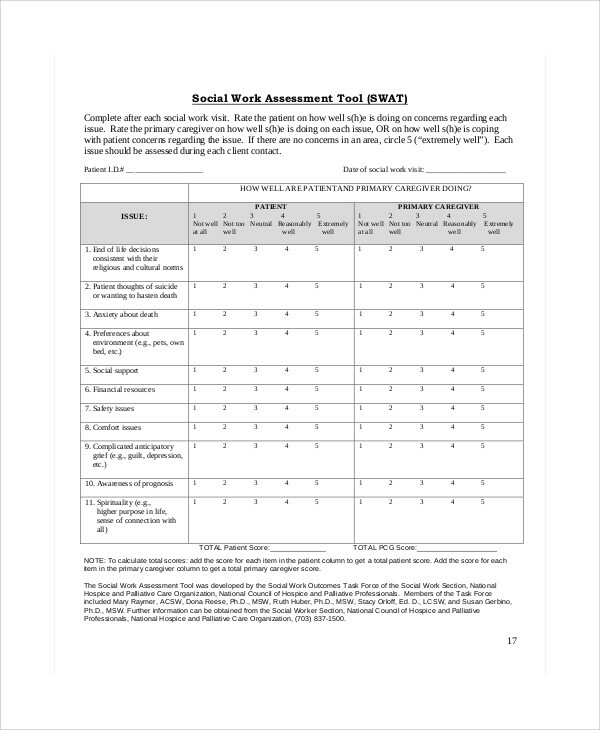 A social worker can know a client better through assessment. Without it, how else can you come up with strategies that can help him/her with the issues and challenges he/she has been dealing with, with a great deal of difficulty? 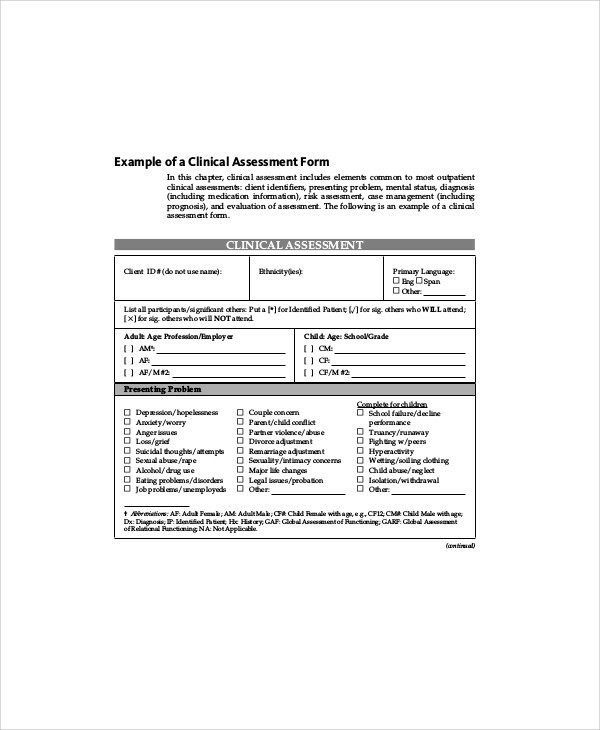 We also have Self-Care Assessment Samples.